360° spatial audio design is not something new, it’s had a presence in VR and gaming for the longest time. 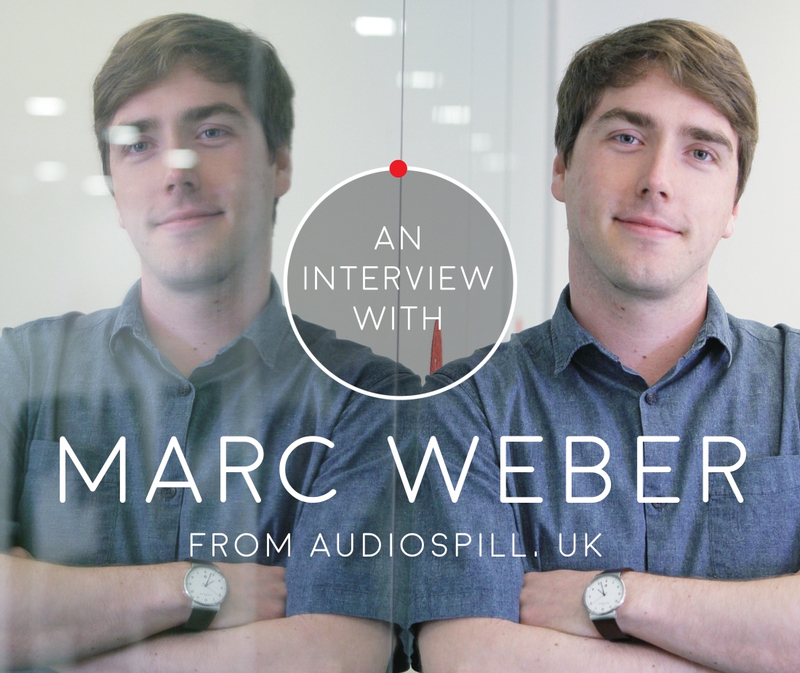 But when we met Marc Weber – founder of Audiospill – we truly discovered another other world of audio experience. Marc’s credentials in music and audio production are beyond question. Specializing in VR Audio, he previously worked at Sony Computer Entertainment Europe and was directly involved in the production of best-selling game titles, such as SingStar, DanceStar Party and SingStar Guitar. His freelance work includes creating sound and music for various popular game titles, including Hungry Shark Evolution, King of Clubs and Walt Disney’s The Wild. Besides games, Marc has also been involved with multiple film and media productions, both as sound designer/editor and music composer/editor. Some notable releases include Psychotic (2012), The Second Solution (2013) and Pregnant (2012). Soundbounce is 123RF’s exclusive audio contributor. 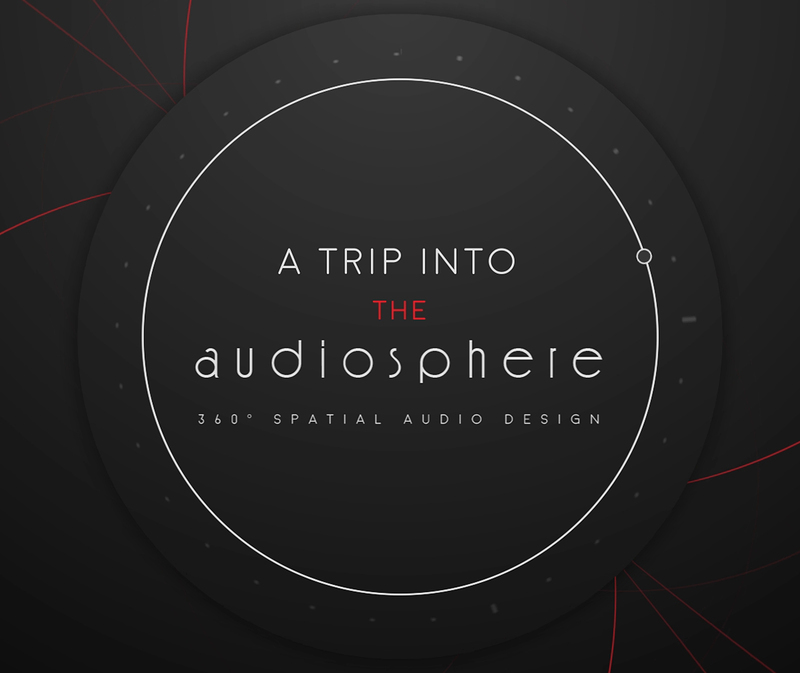 If you would like to know more about incorporating 360° audio into your projects, contact them here.